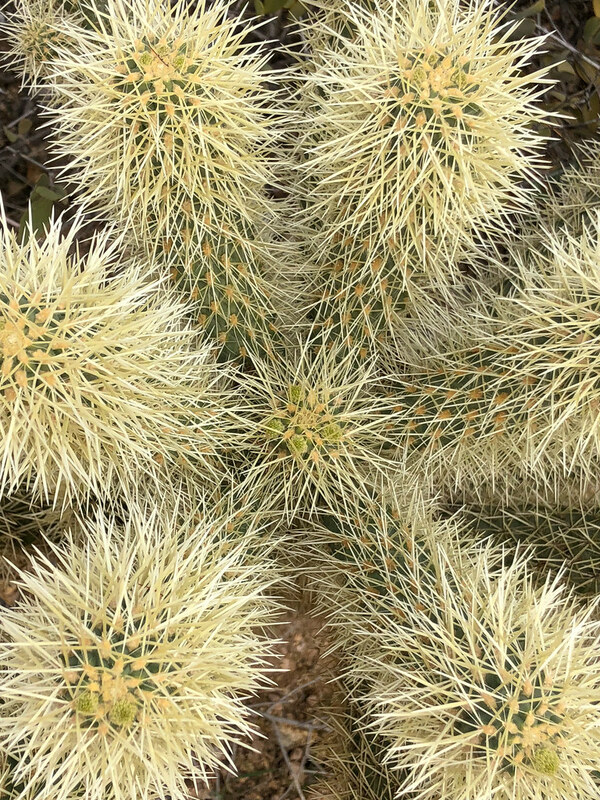 I took this picture one year ago on my first foray into the Sonoran Desert. I had interviewed the morning before on my first to Arizona and they called a few hours later to let me know they were going to make an offer. I already knew I was likely to accept so I wanted to make sure I’d enjoy hiking in the Sonoran Desert, although I didn’t have much time before visiting some neighborhoods and then flying back to Portland. I headed up to Pinnacle Peak Park for an hour or so to get a taste of the desert. I accepted when the offer arrived early the next week, setting in motion a frantic month getting ready to move. A year later we are getting ready to move again, this time from our rental house to our new home. It’s been a busy month but nothing compared to last year, a cross-city move is so much simpler than a cross-country move, especially since then I was also starting a new job, we were finding a rental house, all while getting ready to sell the old house. I’m excited and nervous and happy and tired and above all, grateful. I loved my 21 years in the Pacific Northwest and I’ve loved my year in the Sonoran Desert. Here’s to many more. This entry was posted in Plants and tagged Arizona, cactus, desert, Pinnacle Peak Park, Pinnacle Peak Trail, Scottsdale, Sonoran Desert, teddy bear cholla. Bookmark the permalink.